A large number of significant and ambitious programmes are being implemented for improvement of infrastructure and for improving human development and the well-being of people. District Development Coordination and Monitoring Committee (Disha) is being formed with a view to fulfilling the objective of ensuring a better coordination among all the elected representatives in Parliament, State Legislatures and Local Governments (Panchayati Raj Institutions/Municipal Bodies) for efficient and time-bound development of districts in our country. These Committees could monitor the implementation of the programmes in accordance with prescribed procedures and guidelines and promote synergy and convergence for greater impact. The Disha will supercede the District Vigilance & Monitoring Committee currently mandated by Ministry of Rural Development. 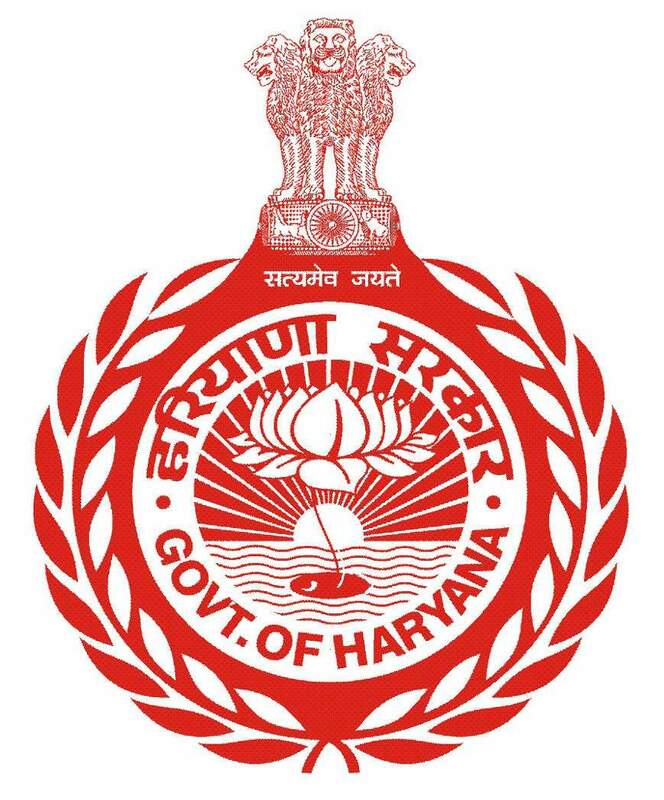 The contents uploaded on this page are provided by DRDA, Hisar.